Boaters Dream come true! 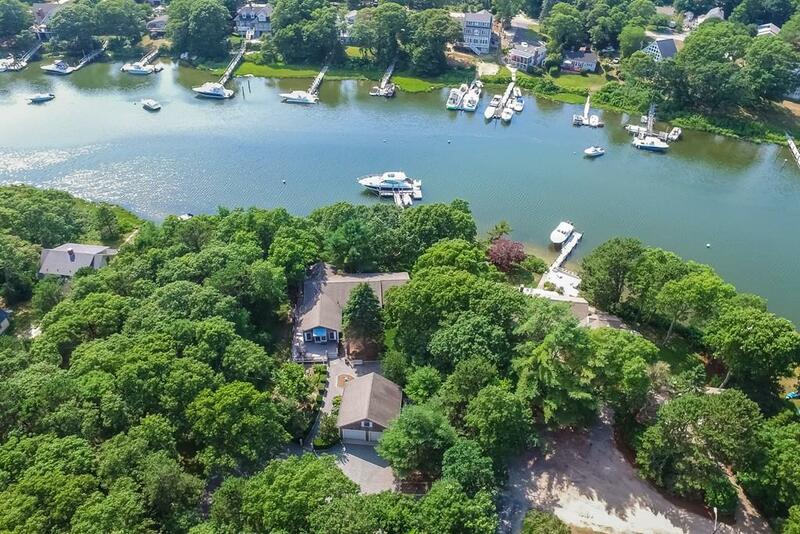 Deep water dock with a lovely home, oversized two car garage and great privacy on the Child's River! 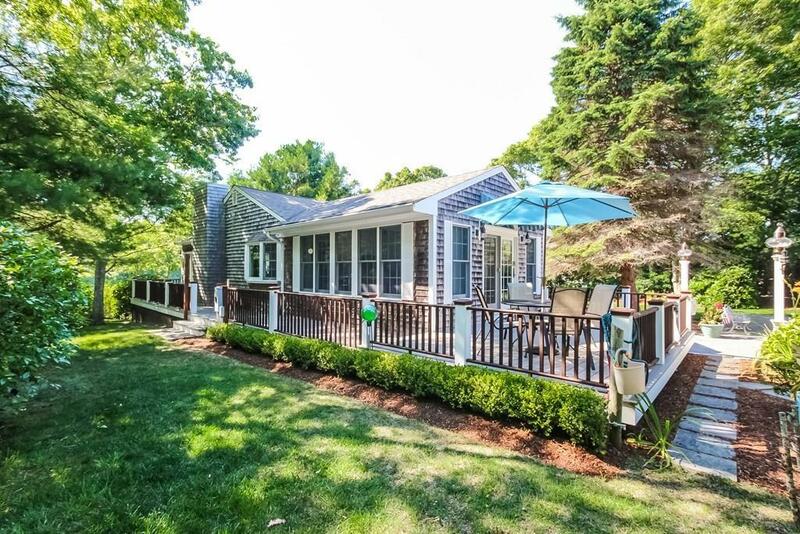 Located near the end of Seapit with access to Waquoit Bay, Washburn Island and Vineyard Sound beyond! 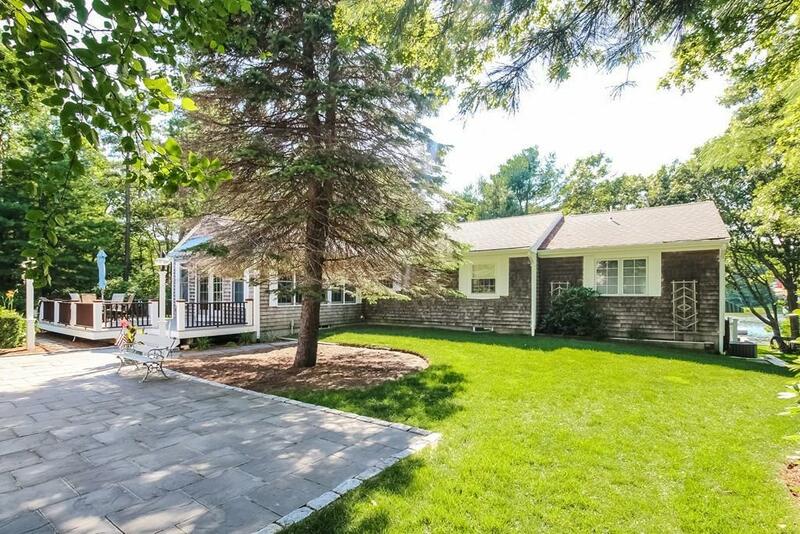 This older home has been expanded and completely renovated to provide modern comfort and gorgeous water views from every room! The home features the living room with walls of windows and cathedral ceilings, the kitchen with granite counters and gorgeous cabinets, the dining room with fireplace and more views, the waterside porch and decks and the three bedrooms and two bathrooms. The walk out lower level includes the family room for overflow guests, the fabulous work shop and storage for all the water toys! The oversized two car garage is perfect for boat storage! 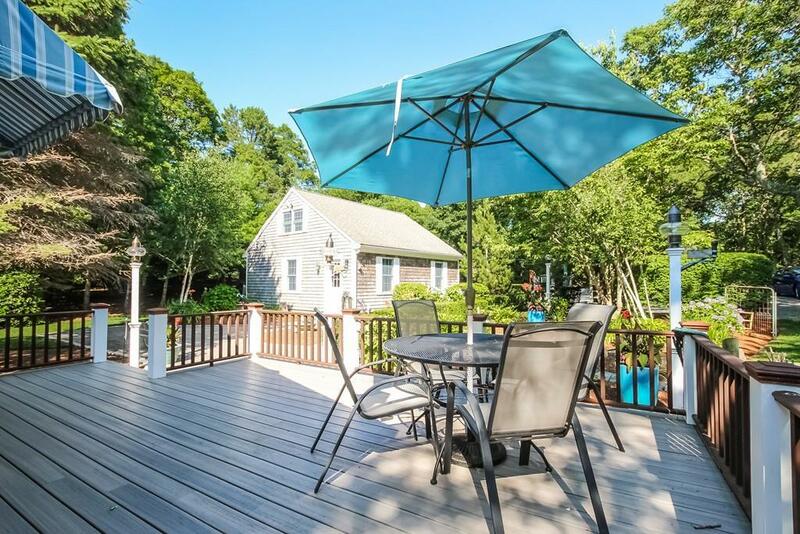 Listing courtesy of Priscilla Geraghty of Rand Atlantic, Inc.. Listing provided courtesy of Priscilla Geraghty of Rand Atlantic, Inc..